ABI Research (March 2013) predicts: 56 billion smartphone apps will be downloaded in 2013. 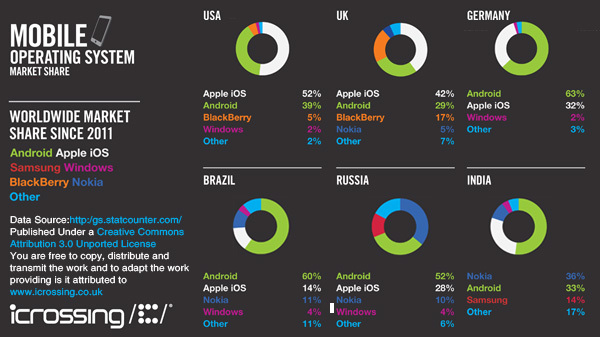 By operating system: 58 percent will be Google Android; 33 percent Apple iOS; 4 percent Microsoft Windows Phone; 3 percent BlackBerry. 14 billion tablet apps will be downloaded in 2013; 75 percent will be iOS apps; 21 percent Android; 2 percent Windows. Android includes Amazon Kindle Fire, which will account for 4 percent of downloads. "With its vast installed base and the generally improved conditions for app building, ABI Research expects a growing number of smartphone-focused developers to adopt an Android-first strategy within the year," concludes ABI Research. Our Android application developers are well conversant with Android Software Development Kit (SDK), OpenGL, Android Media APIs, Location-based Service APIs, Wi-Fi APIs, Android Security Architecture and other technologies required to build best in class Android Apps. 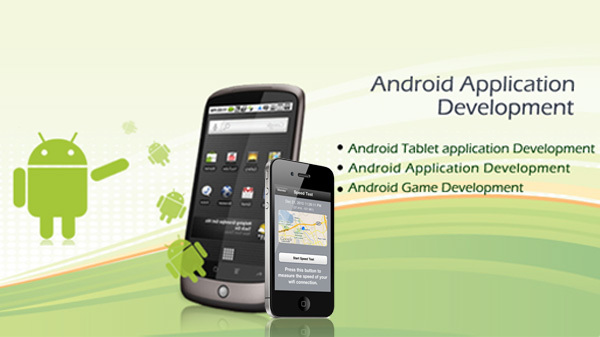 We also help with publishing your App on the Google Play Store, the premiere store for distributing Android Apps. It's preinstalled on more than 400 million devices worldwide, a number growing by more than a million every day. Android users have downloaded more than 25 billion apps from Google Play, growing at a rate of more than 1.5 billion per month. A leading registered non-banking financial company (NBFC) actively engaged in the microfinance sector, wanted a Field Support Application. 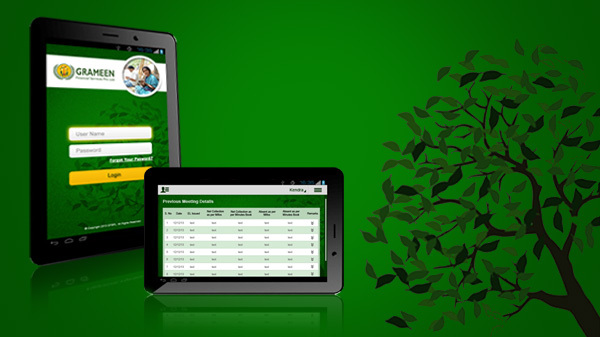 Sysfore is developing a native android mobile app to serve this need.